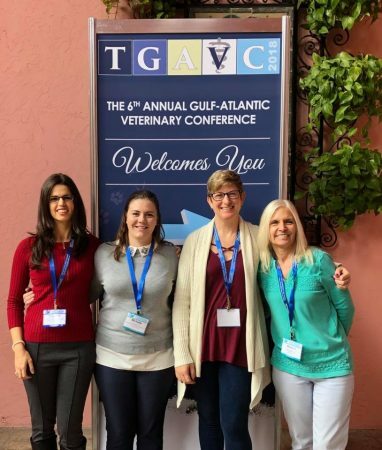 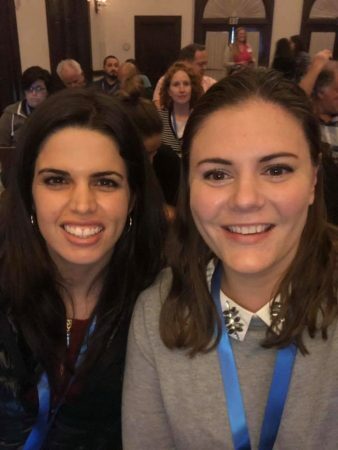 On Saturday, December 8th, Dr. Bliss and Dr. Postiglione along with Melanie, Cammie and Michelle attended The Gulf-Atlantic Veterinary Conference in Boca Raton, Florida. 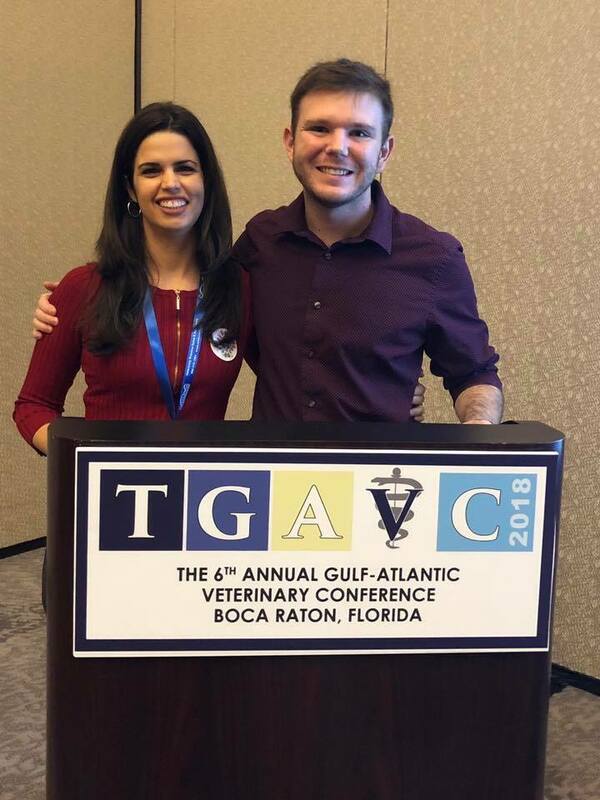 While there, they each were able to experience first-rate speakers, cutting-edge veterinary education, and exceptional networking opportunities. We appreciate all their efforts on bringing what they’ve learned back to AMC!